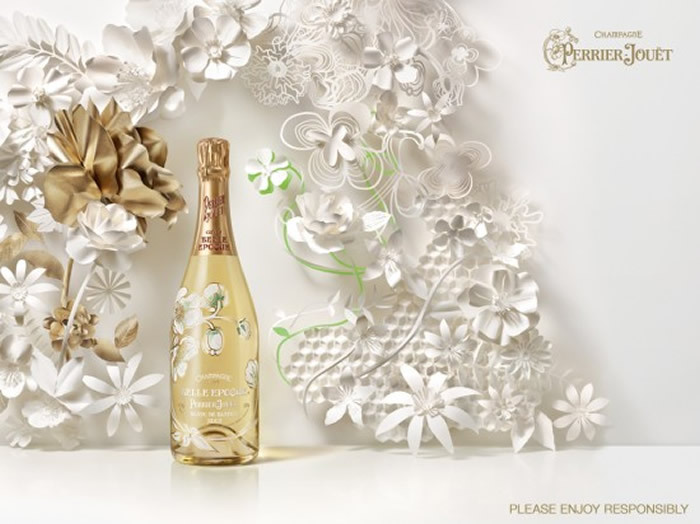 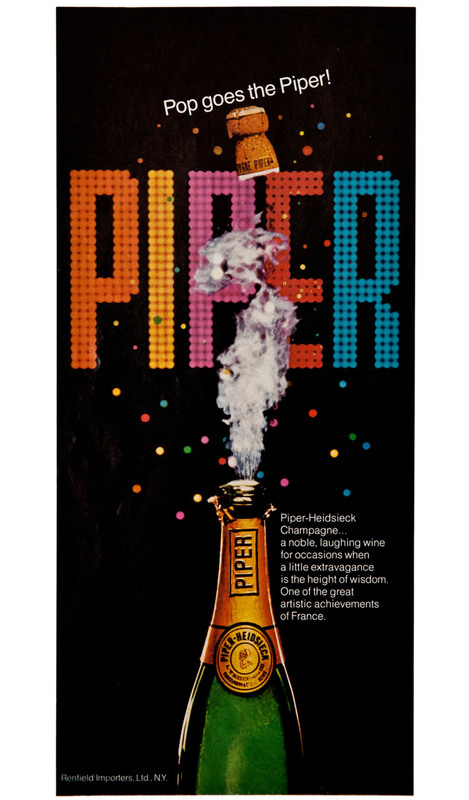 to discover some rather glorious ads for Champagne from earlier decades. 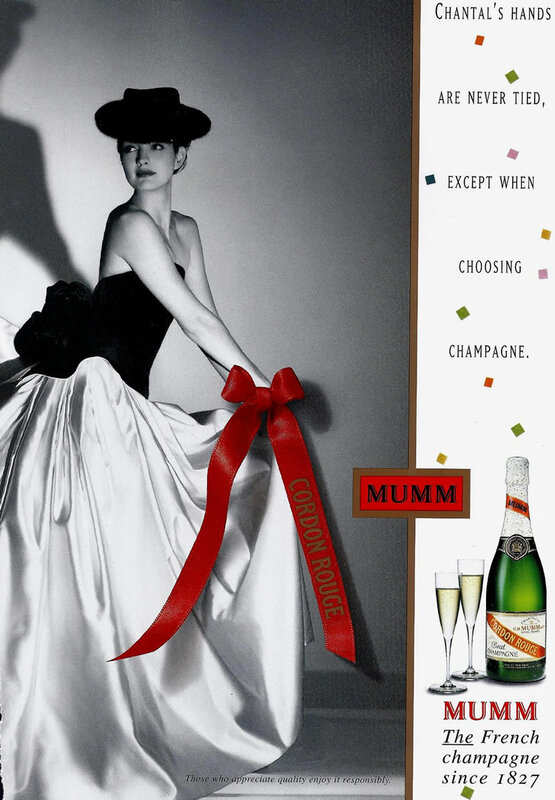 surrounding the bubbly drink has not waned…. 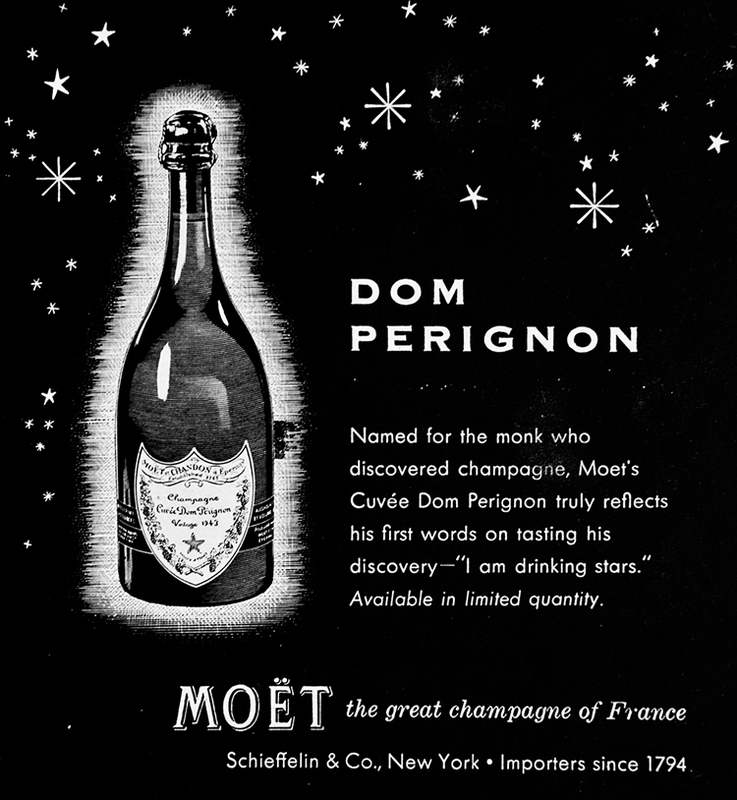 Glamour and Champagne have always been synonymous, it seems!